Update, 12:30 PM – Gelb reports the contract includes a club option for 2017. 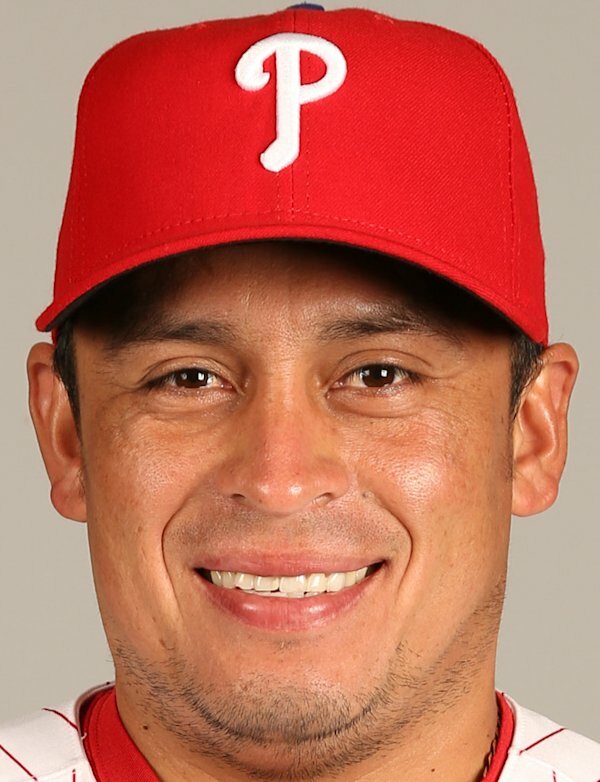 Fox Sports’ Ken Rosenthal is reporting that Carlos Ruiz will re-sign with the Phillies. Matt Gelb is reporting it is a three-year deal worth $26 million. The deal will keep Chooch in red pinstripes through age 37. Ruiz was among the most productive catchers in baseball over the last three seasons, hitting .293/.365/.432 including an All-Star 2012 campaign. Chooch’s 9.5 fWAR since 2011 was the highest among any available free agent catcher, including Brian McCann. The move comes as a relief to fans who have seen familiar piece after familiar piece of the 2008 squad leave or be replaced. Since 2008, Chooch has continued to grow as a player, going from a triple-slash line of .219/.320/.300 in 2008 to a .288/.371/.434 line since. We will have more details to follow as they become available.